Former advertising manager for W and Women's Wear Daily, actress, and model. 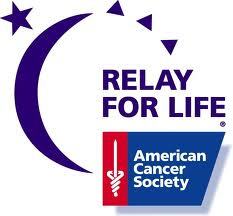 The American Cancer Society's "Relay For Life" represents the hope that those lost to cancer will never be forgotten, that those who face cancer will be supported, and that one day cancer entirely will be eliminated. I had the wonderful opportunity to be a judge for an "Extreme Life Pageant" benefitting The American Cancer Society "Relay For Life." 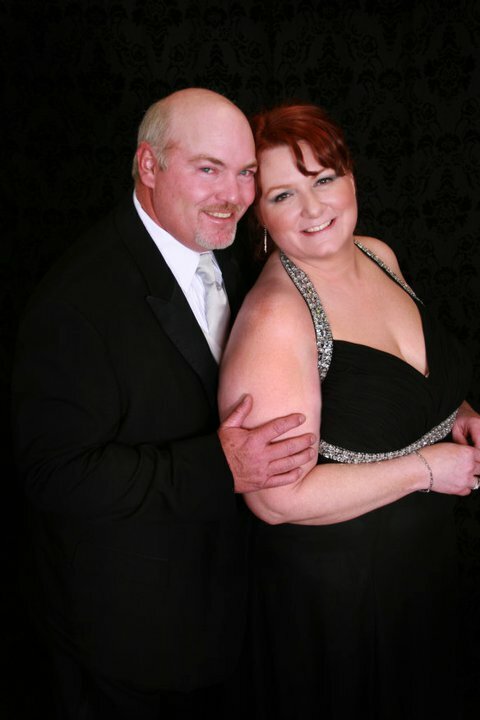 When I first arrived at the event, I was thrilled to get my hair touched up by the Paul Mitchell Academy. 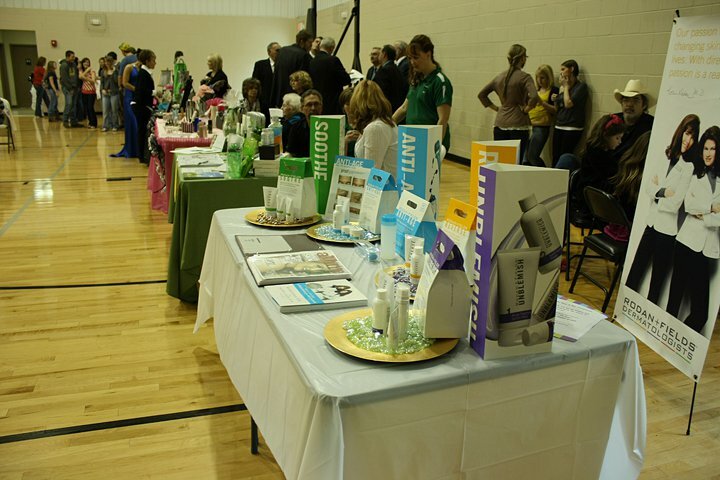 After my visit to their team of professionals, I had a few minutes to spare to shop Rodan and Fields, Pink Lady Boutique, Charlie Maxx Salon, Silpada Designs and all the many other great vendors who supported the event. After my moments of beauty and time shopping which I adored(! ), I was absolutely thrilled to meet the woman behind this fabulous event. 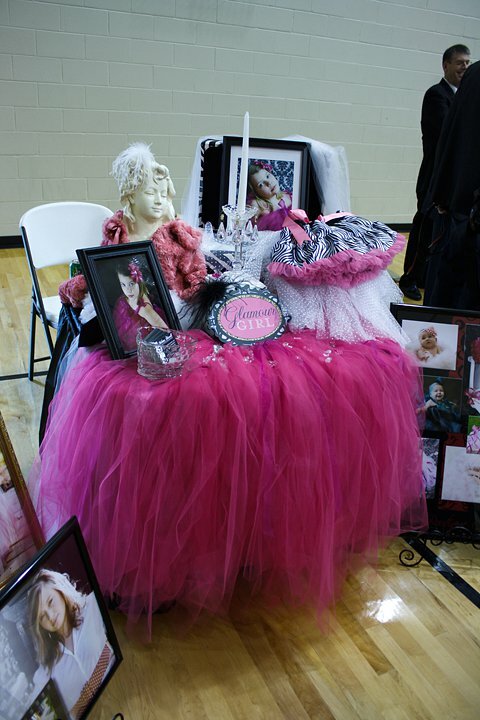 Eva Dover, of Extreme Looks Salon and Relay For Life, was the absolute Queen Bee of the Pageant and Fashion Show. She made all the judges, contestants and entertainment feel like true royalty. She is an absolute joy to be around. A cancer survivor herself, Eva Dover managed to put together the most beautiful pageant and fashion show, where cancer survivors and friends joined together in the fight to help end cancer. When she graced the stage for the victory walk, everyone stood and applauded. She was truly the inspiration behind this event. Eva, with the efforts of Bee Tubbs Kendall, Stacey Cantrell, Kimberly Kyle, Angie Meadows and Jessica Patrick represented everything that "Relay For Life" stands for. During the event Eva Dover had Styck Man from Country Giant award Shan Burklow & Beth Chandler of the DTC Today Show with a Dekalb Dedication award for all their help in whatever anyone asks, and they had no idea. They thought he was a part of the modeling show. He stopped the event and gave a speech and Shan & Beth both were in tears. It was truly a moving moment. There were several winners throughout the night. 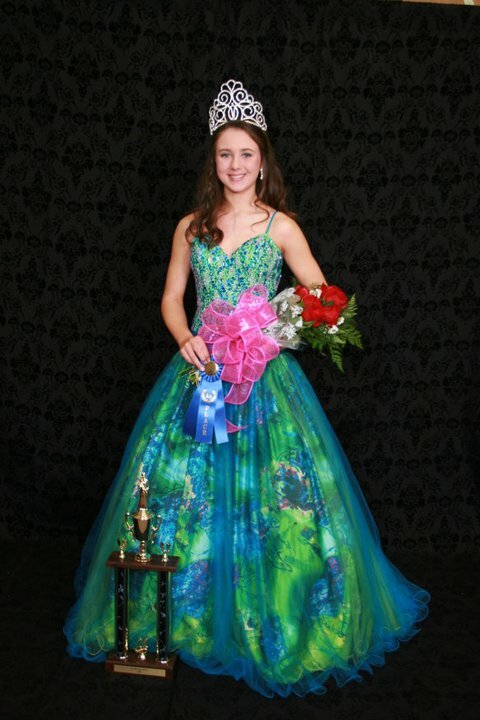 The beautiful winner amongst the 13-16 year olds wore an amazing gown of emerald green with a gauzy blue overlay and held her smile with grace and confidence. 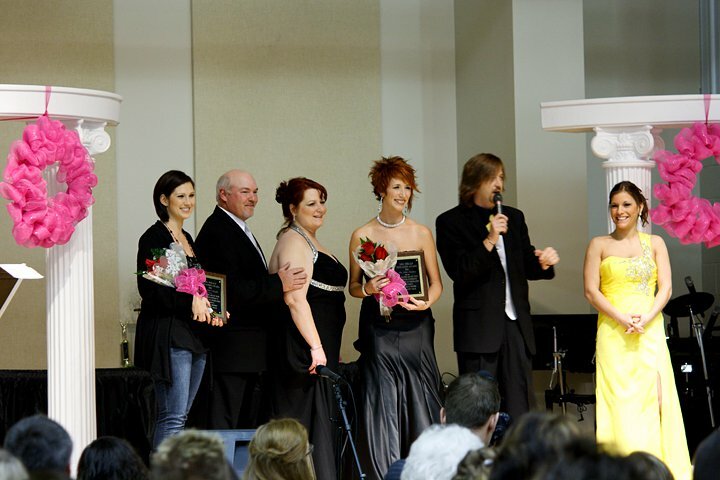 The other judges and I were scoring on Poise, Appearance, and Gown. The contestants were all applauded for their efforts and each did a great job. 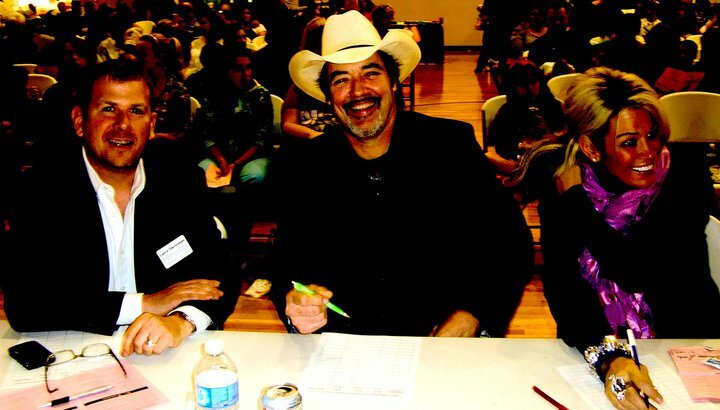 I was extremely proud to be a judge at a pageant where Sponsors, Vendors, and Pageant board members did everything possible in making it a huge success! I particularly enjoyed the fashion show with the latest fashion trends on cancer survivors who were the well deserved guests of honor at the event. There were also GIVEAWAYS and tons of prizes for ticket holders. 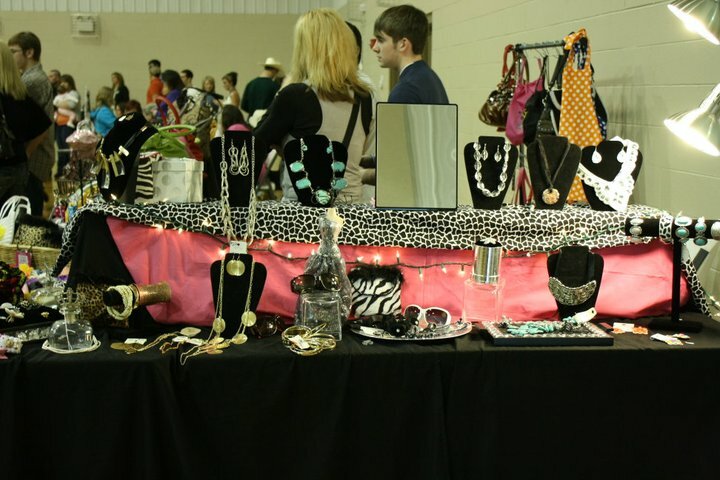 Everyone was watching in anticipation when the flawless Shan Burklow from DTC Todday Show was emceeing and read ticket numbers of those who scored jewelry, cosmetics, a trendy bag or one of the other fabulous giveaways. It was a memorable event where the community truly came together for an important cause.